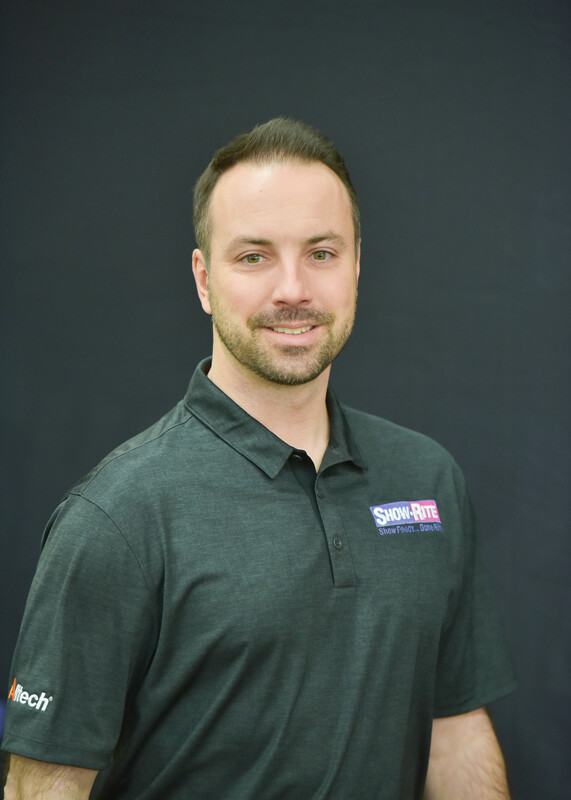 Clint Scheck began his career with Hubbard Feeds in 2003 after graduating from Kansas State University with a degree in feed science management. 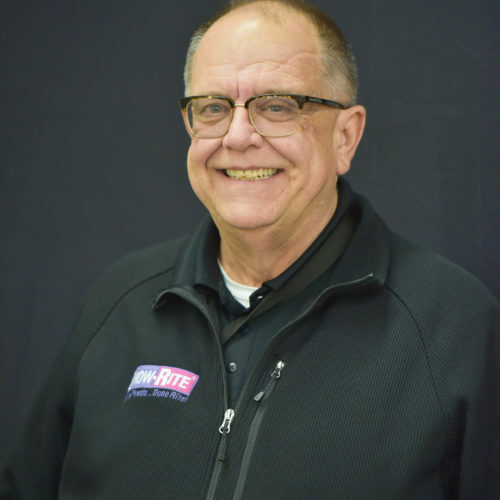 Clint worked in feed production for Hubbard Feeds during the first part of his career, managing plant operations at multiple feed mills throughout the Midwest. He later moved into territory sales for Hubbard Feeds and spent many years working in the field with livestock producers and feed dealers. 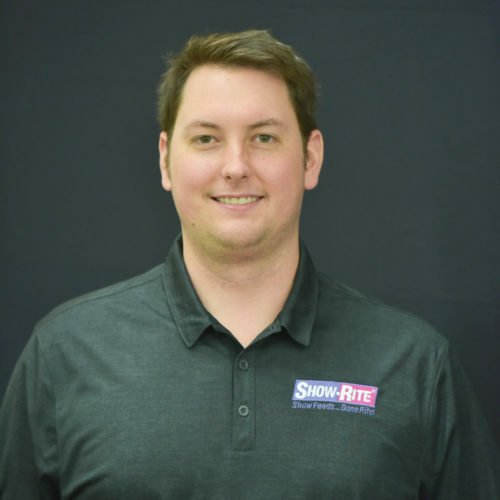 In November of 2017, Clint transitioned into a business development role within the organization, supporting the efforts of the Show-Rite technical team and Alltech Feed Division to continue building upon the growing success of the Show-Rite brand. 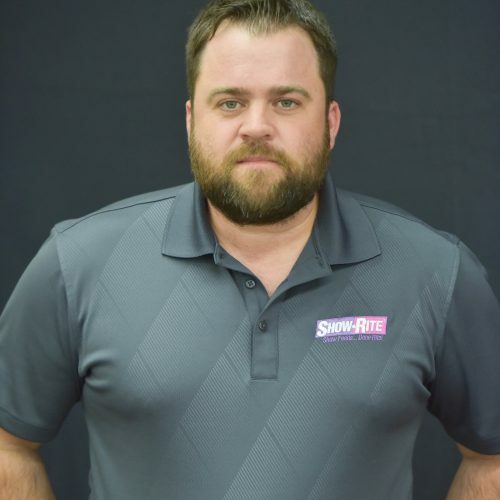 Clint and his wife Jen live in central Kansas with their three sons and enjoy participating in sporting activities and outdoor adventures with family and friends in their spare time.